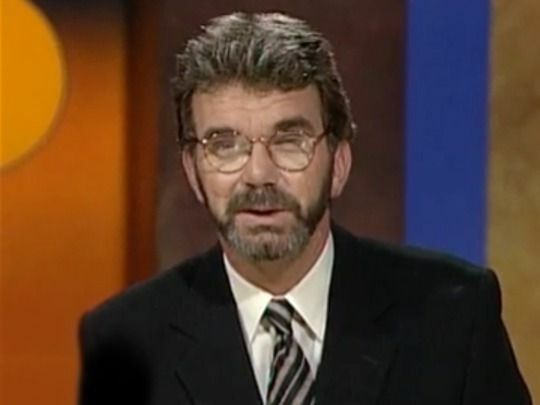 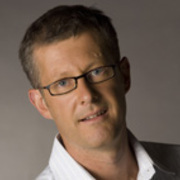 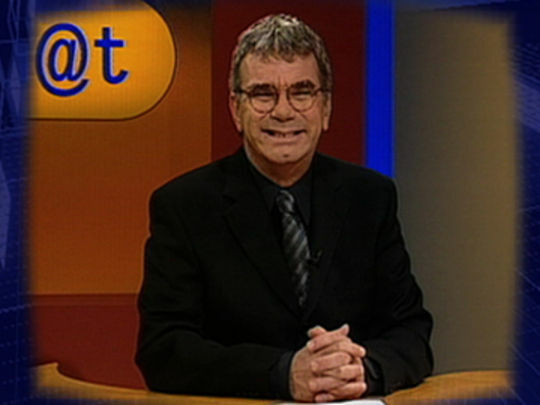 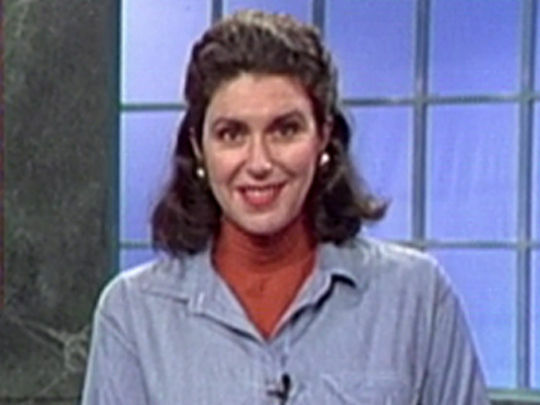 Gordon Harcourt has been reporting and producing for television since 1989. 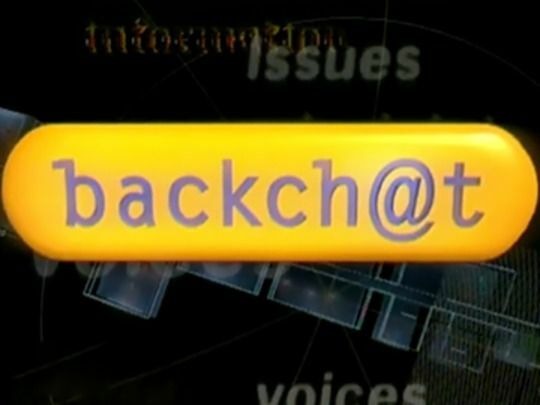  After three seasons on awardwinning arts show Backch@t, he moved to the UK and worked for the BBC, and as a London correspondent for NZ media outlets. 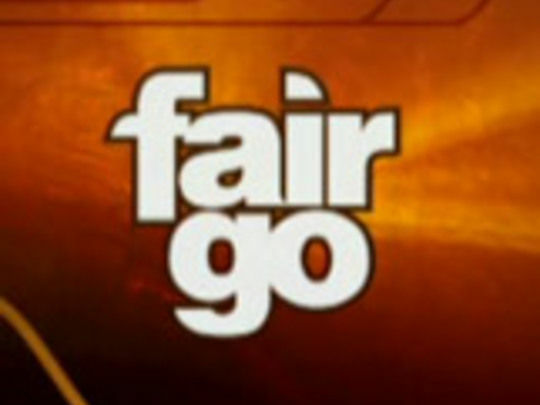 Seven years later Harcourt returned to reporting for local consumer affairs programme Fair Go.